Looking आगे to the film? हे can someone tell ne the names of the trio Humphrey hangs out with? "Alpha and Omega" is a 2010 एनीमेशन from Lionsgate. In a भेड़िया pack in Jasper Park, an alpha named Kate and an omega named Humphrey are taken to Idaho and must work together to get back. 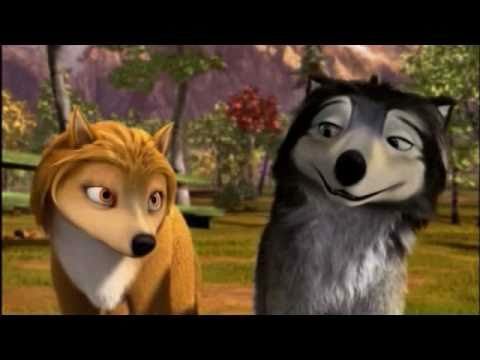 Humphrey has a crush on Kate, but hasn't told her due to pack laws against the union of alphas and omegas. Will this adventure let him win Kate's दिल and lead to the law's abolishment? तारा, स्टार was out walking in drizzle. “I’m going to kill आप rasta!” Kate कहा in her sleep. Kaltag, तारा, स्टार and Humphrey got up and remembered they need to go to school. “Crap, we didn’t go to school yesterday!” तारा, स्टार said. The 11 कुत्ता go to the driving school. “Kaltag आप drive the Charger I’ll drive the Armada.” तारा, स्टार said. Alpha and Omega Fansite, supported द्वारा Spruz Social Platform. a poll जोड़ा गया था: If I were to make a full website that all of आप could chat on that's EXCLUSIVELY for Alpha and Omega, would आप visit it? Also, if आप want me to make one, tell me below. a pop quiz question जोड़ा गया था: What was Kate's biggest misunderstanding about Humphrey while in Idaho? What was Kate's biggest misunderstanding about Humphrey while in Idaho?